“Cold wind on the harbour and rain on the road, wet promise of winter brings recourse to coal. 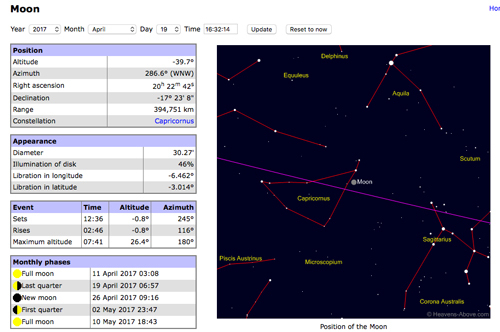 On Thursday afternoon this week the constellation Orion, mythological giant son of Poseidon, rises with the waxing gibbous Moon. We won’t see the constellation, of course, until evening twilight dwindles; but when he appears in the southeast be becomes a New York football star. 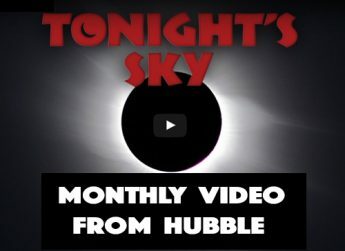 When the Moon is full or nearly so amateur astronomers can get a little grumpy because the moonlight washes out the faint galaxies, nebulae and comets. 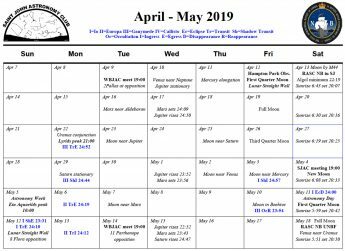 That is also when the Moon is less interesting to observe, but this time of year the nearly full Moon can play a role in some imaginative stargazing. 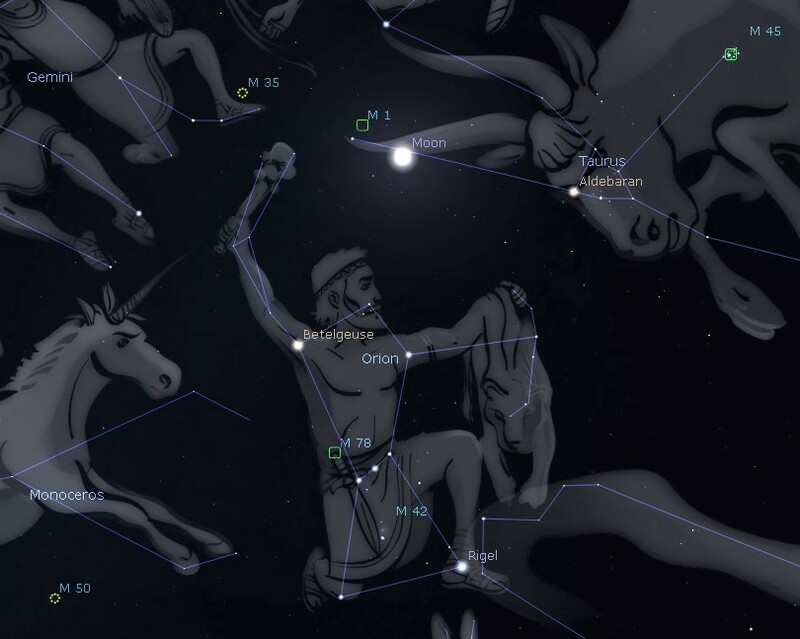 On Thursday evening it is above Orion, looking like a football approaching his outstretched right hand. Will he catch it in the end zone and be a hero like Perseus, or miss it and be a goat like Capricornus? Unfortunately, they set before the big moment so we will have to wait for Friday evening to find out. Saturday’s sunrise in Moncton is at 7:31 am and sunset will occur at 5:35 pm, giving 10 hours, 4 minutes of daylight (7:34 am and 5:42 pm in Saint John). Next Saturday the Sun will rise at 7:20 am and set at 5:46 pm, giving 10 hours, 26 minutes of daylight (7:24 am and 5:52 pm in Saint John). 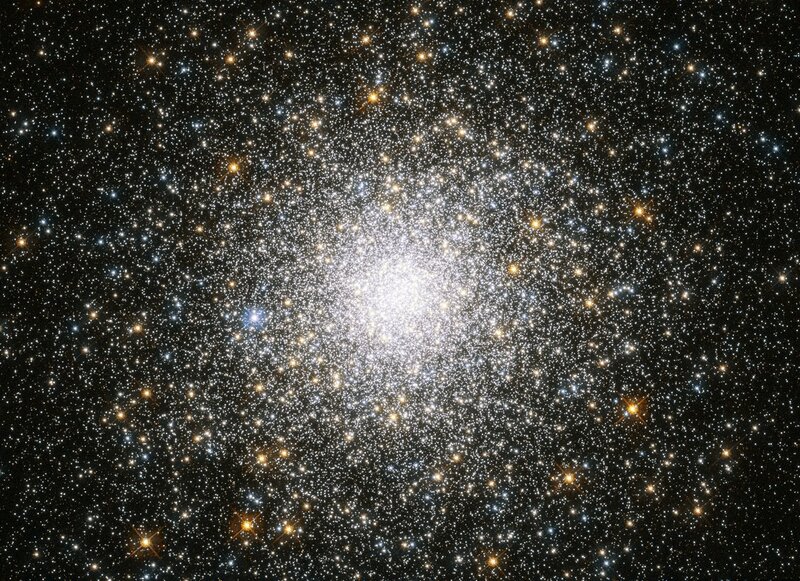 The Moon swims below Mars on Sunday evening, is at first quarter on Tuesday, and passes through the V-shaped Hyades star cluster near Aldebaran on Wednesday. 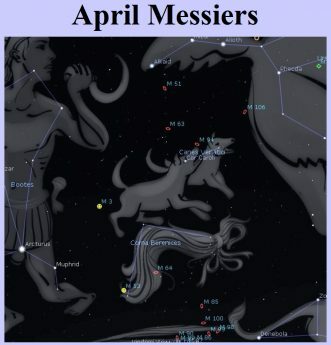 Meanwhile, Mars passes above Uranus midweek with the pair being closest, just two Moon-widths apart, on Wednesday. 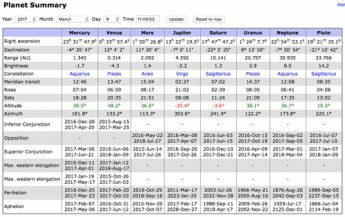 Toward the end of the week Mercury sets an hour after the Sun, entering its best evening apparition for the year. 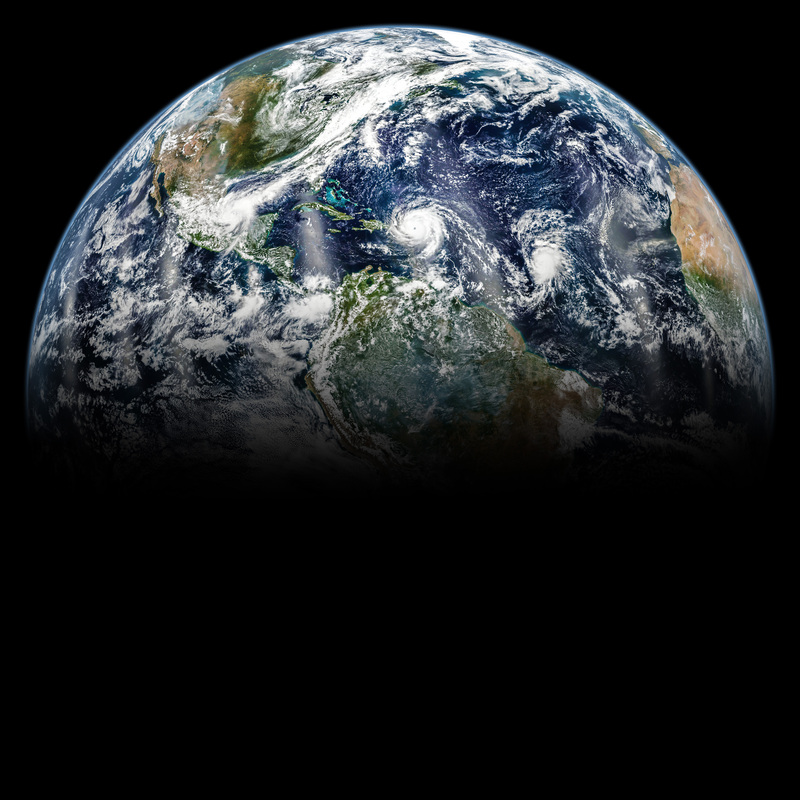 Venus is hoping to get a ring from Saturn for Valentine’s Day but she will have to wait until next week when the two planets meet up in the morning sky. Jupiter climbs higher in the sky each morning, claiming dominance until Venus rolls out of bed. In the late evening or very early morning during midweek you might catch comet C/2018 Y1 Iwamoto passing through the Sickle asterism of Leo above Regulus. 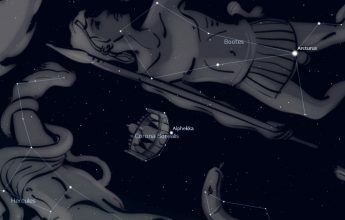 Binoculars or a telescope and a dark sky are needed. 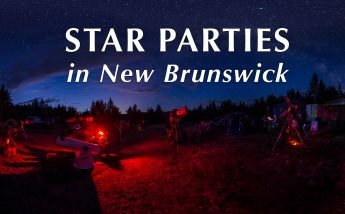 The Saint John Astronomy Clubs meets on February 9 at 7 pm in the Rockwood Park Interpretation Centre. 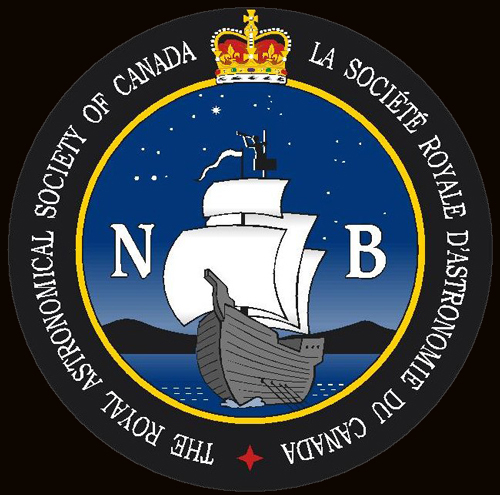 The William Brydone Jack Astronomy Clubs meets on February 12 at 7 pm in UNB Fredericton Forestry – Earth Sciences building. 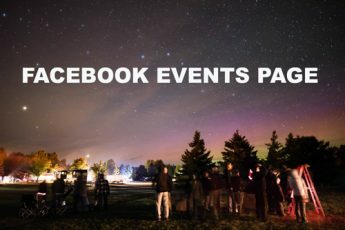 The annual Moonlight Snowshoe Hike and stargazing event at Sheldon Point barn in Saint John takes place on February 16 at 7 pm.